Mr. Miller joined Cerberus in 1998. 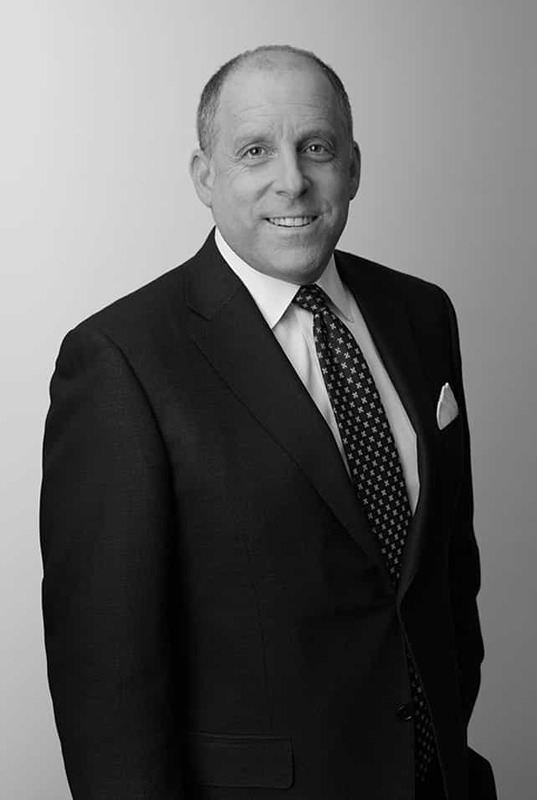 Prior to joining Cerberus, Mr. Miller worked as a Vice President in The CIT Group/Business Credit, Inc. from 1986 to 1998, where he was responsible for origination, structuring and underwriting middle market loans to distressed companies and companies undergoing restructuring and reorganization, and where he formerly served as the Marketing Manager of the credit finance division. Mr. Miller is a graduate of Syracuse University. Mr. Miller is a member of the Cerberus Capital Management Credit/Lending Committee.